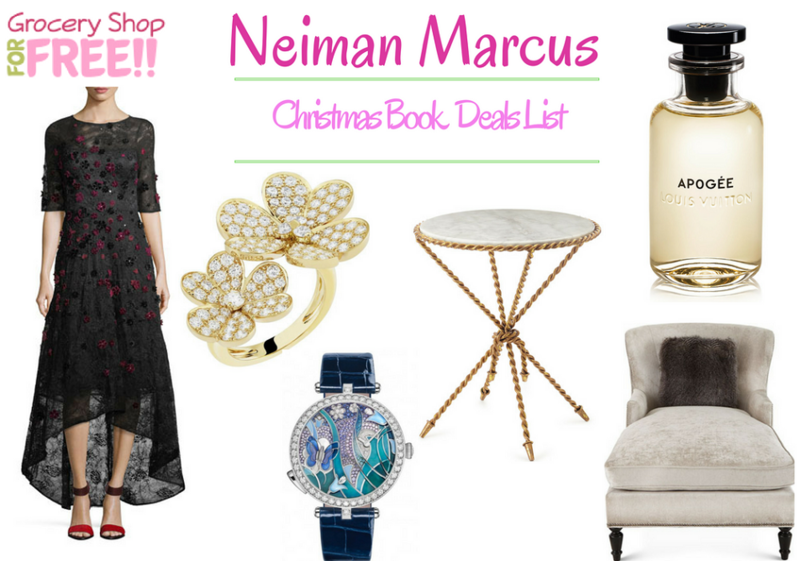 Neiman Marcus Christmas Book Deals List Is Ready! You are here: Home / Great Deals / Christmas Deals / Neiman Marcus Christmas Book Deals List Is Ready! The Black Friday deals lists are beginning to leak and you can check those out <— here. In the meantime, the Christmas Books for most of the retailers are already out!